Steinberg Media Technologies GmbH today released the CI2+ Production Kit. 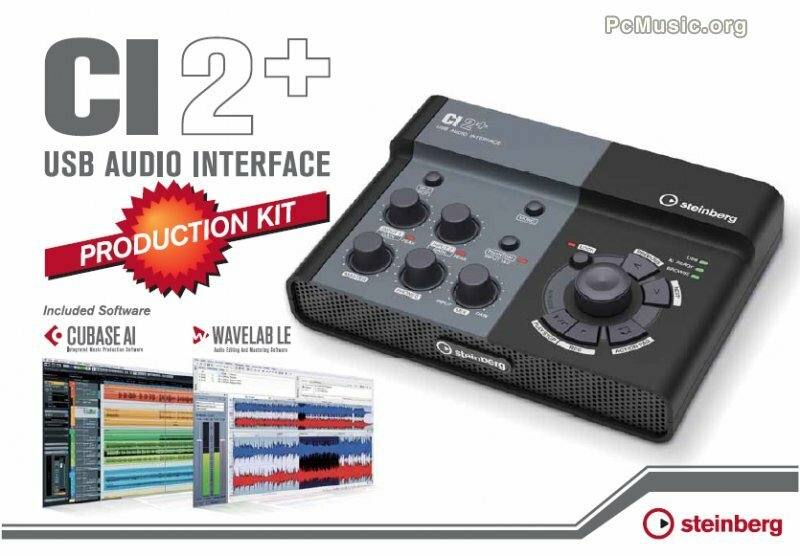 The hardware and software bundle comprises the acclaimed CI2+ audio interface/controller alongside the Cubase AI 6 music production software and WaveLab LE 7 audio editing suite. The featured Advanced Integration technology facilitates every phase of the music creation process, from the initial idea through to the final mixdown.